Brandon Truaxe, the founder of Canadian skin care company Deciem, has died. Brandon Truaxe, the controversial and enigmatic founder of Deciem, the upstart Canadian company behind the hugely popular The Ordinary skin care line, has died. Two sources told CBC News Monday that Truaxe died over the weekend. A company memo informed employees of the news Monday morning. 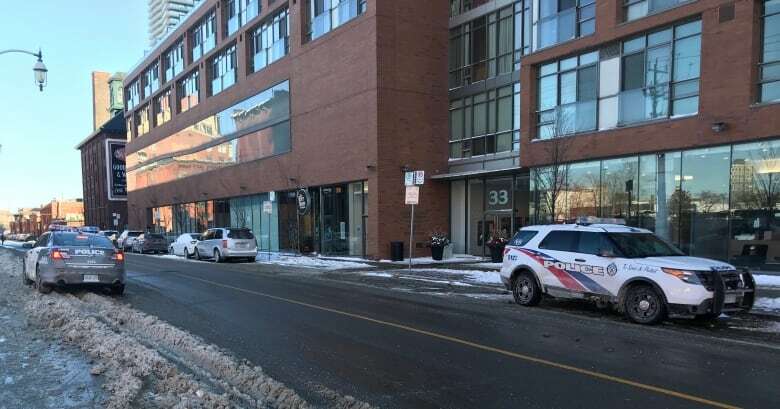 Toronto Police Services told CBC News they were called to a residence at about 1:30 p.m. Sunday. "At this time, it is a non-criminal and non-suspicious investigation," Constable Jenifferjit Sidhu said. 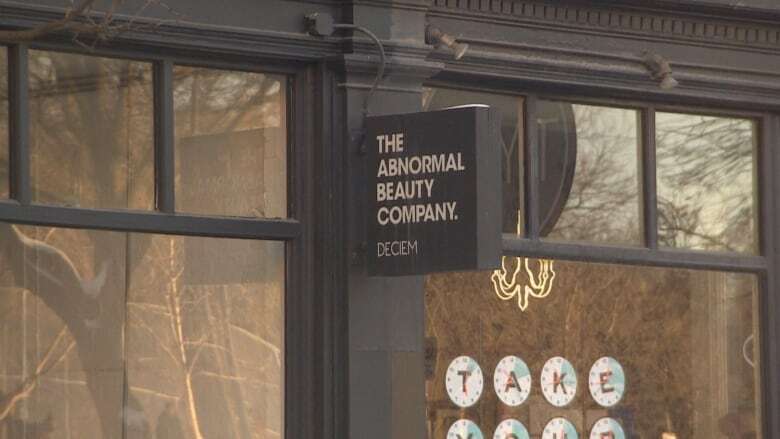 Truaxe founded Deciem in 2013, dubbing it The Abnormal Beauty company. It quickly became one of the most disruptive in the cosmetic industry, mainly because of its low prices, skyrocketing sales, and customer loyalty. Truaxe was also known for outlandish social media posts that prompted some to question if they were all a marketing stunt. In October, Truaxe was ousted as chief executive of Deciem after the company's largest shareholder, Estée Lauder, sought an injunction in an Ontario court. 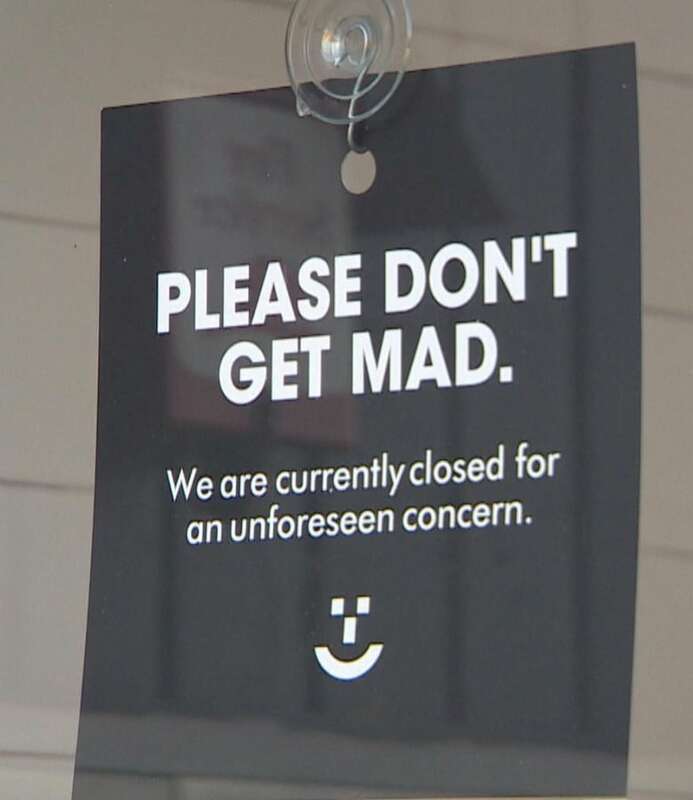 That move came after an Instagram post by Truaxe saying all stores would be closed due to what he said was widespread criminal activity within the company. In its court filing, Estée Lauder cited "outrageous, disturbing, and/or defamatory posts on Deciem's social media accounts." Truaxe did not contest the injunction and was removed as CEO. Since then, his Instagram account has featured a series of erratic video posts, including some that appear to have been taken at some point over this past weekend in which he gave the address of his Toronto condo. Deciem paid tribute to its founder on the company's corporate Instagram account on Monday. It said: "Brandon, our founder and friend. You touched our hearts, inspired our minds and made us believe that anything is possible. "Thank you for every laugh, every learning and every moment of your genius. Whilst we can't imagine a world without you, we promise to take care of each other and will work hard to continue your vision. May you finally be at peace. Love, (forever) your DECIEM."